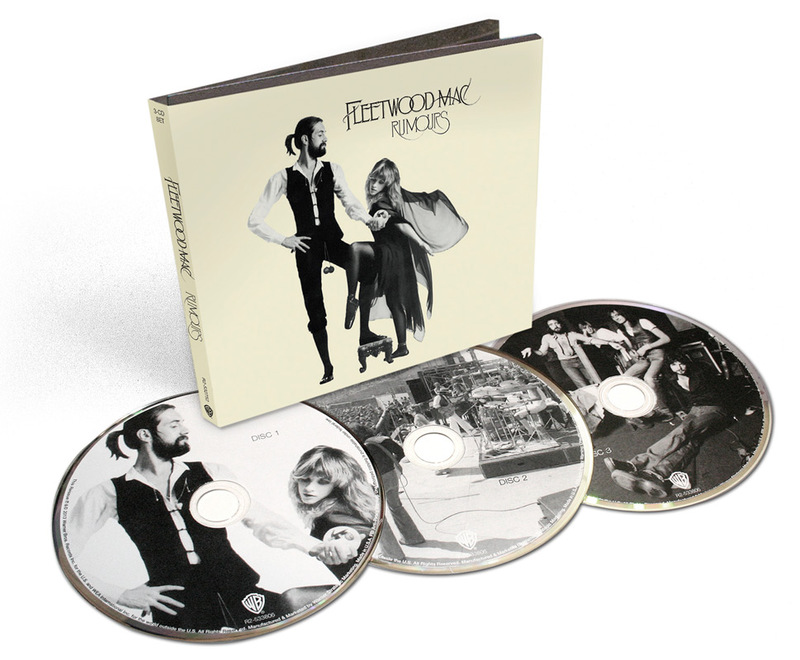 Fleetwood Mac's Rumours debuts at #3 in the UK. The reissue is their highest UK chart peak in more than 20 years after 1990's Behind The Mask reached No. 1 in 1990. Rumours is new on the chart this week in Ireland as well re-entering at #12. Greatest hits has been back on the chart a few weeks and moves into the Top 20 at #19. Rumours is new on the charts in The Netherlands on the Dutch Charts entering in the Top 10 at #7. Rumours is new on the Top 100 Album Charts in Belgium at #72. The Rumours reissue was just released on February 1st in Australia, so will likely appear on next weeks charts. In the meantime "Greatest Hits" and "The Very Best Of" have been enjoying some renewed interest linguring around the Catalogue Charts for the last few weeks. 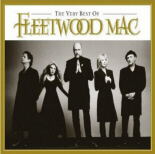 Also, new on the Top 40 DVD Chart is the re-entery of Fleetwood Mac's "The Dance". 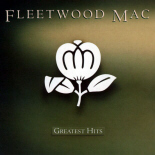 Second week for Fleetwood Mac's Greatest Hits back on Billboard's Top 200 Album Chart. Sales for the week ending January 20th = 2,754 up 12% from 2,465 units sold in the US the previous week in which the disc re-entered the chart at #195 on a 66% sales boost. Sales for the week prior to its re-entery were 1,482 units. Sales for the last 3 weeks for this album alone were: 6,700. Total US sales to day (Since Nov, 1991) = 4,614,926. On the Top 200 Catalogue Chart, Greatest Hits moves up 13 spots to #31 from #44 the previous week. Greatest Hits has subsequently dropped out of the Top 200 Albums Chart on billboard for the February 9th issue... Fully expect the re-issue of "Rumours" to enter next weeks chart... Where it will re-enter is anyones guess.